We are mindful that each family comes to us with a unique set of needs.  Whether you’re looking to just simplify life and downsize, need At Home care or require more specialized services, Georgia Living Senior Care takes great pride in every aspect of service we provide for seniors. For some, it is as simple as companionship for a few hours each day. For others, it’s assistance with the basics of daily living such as housekeeping and laundry. 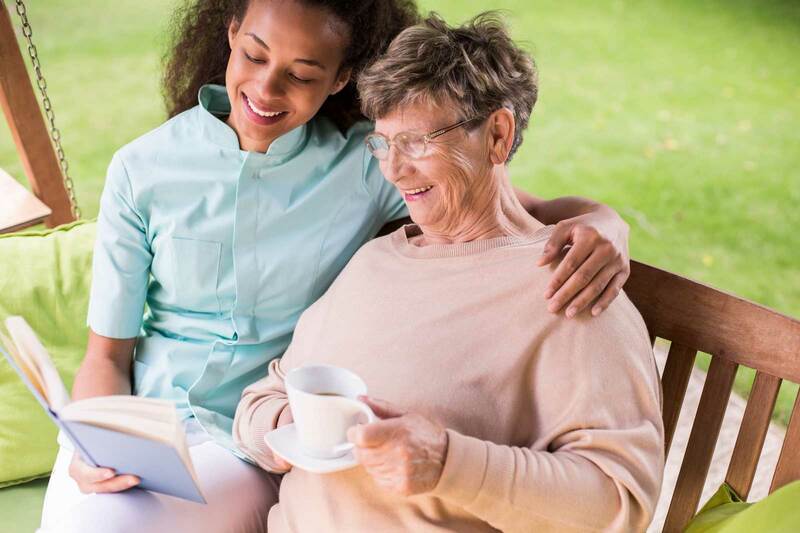 Still others require medication reminders, assistance with bathing or more specialized memory care. No matter what your needs, our team is dedicated to quality service. Interested in learning more about becoming a client or resident? Please contact our location nearest to you. The entire staff is amazing and concerned for, capable of, and attentive to the well being of the residents. My life, as well as my mothers, has been enriched by our experience at Maple Court. After the death of my mother and suffering a heart attack myself, I wanted a place where I could find security, peace and companionship. I found this at Maple Court and have been here 12 years and am very happy to call it home. Since the day of Mother’s arrival at Poplar Creek, she felt content and welcomed at her new home. No matter if it’s just rocking on the front porch, playing Bingo, or participating in a sing-along, there are always plenty of activities offered daily. We are thankful to have a place such as Poplar Creek where the staff will go the extra mile to demonstrate love and respect to each resident. I feel that the staff cares for and gives my mother the attention that they would give their own family. Thank you, Rich, for being such a good son. I’m proud of you for all that you have accomplished; but even more impressed by the way you take time to help others. And thank you for taking care of me too. The staff at Station Exchange is wonderful and each one feels like family to me. I am so happy that this is my home! God bless you. Love mom. 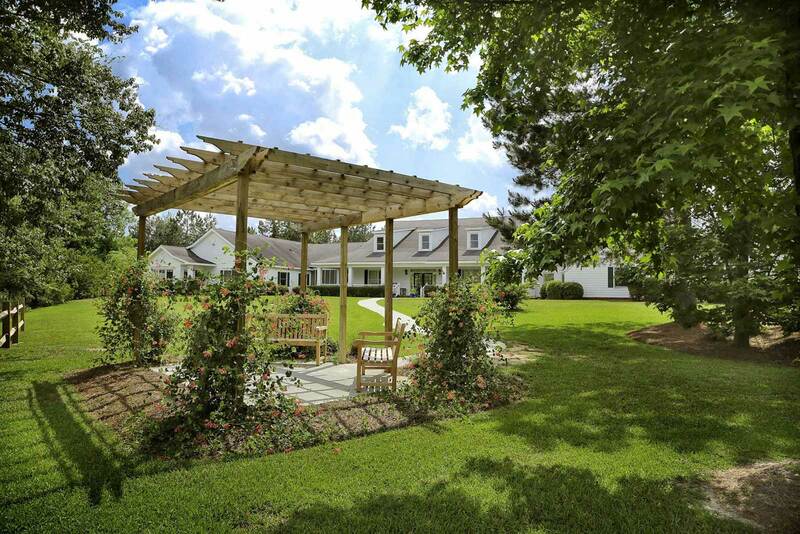 For assisted living, Woodleaf has been the perfect facility for two of our relatives over the last 10 years. The ambiance and pleasant surroundings present a comfortable and restful environment for any senior requiring minimal assistance. The food menus provide the balanced nourishment they require and proved open to special needs requests. I understand people use words like “old folks home” and “senior retirement home” and such, but I don’t feel like Willow Pond could even have the word senior attached to it. I feel like I live in a resort and everyone caters to me. The level of service Willow Pond offers is unique and incomparable.